atholic worship through the Personal Ordinariates is offered to the praise of Jesus Christ and the glory of God his Almighty Father. Day by day, through the recitation of the Divine Office, and the celebration of the Holy Mass, we carry out our duty and our joyful obligation to offer up our prayers and praises before the throne of grace so that we might be drawn into ever deeper union with God. 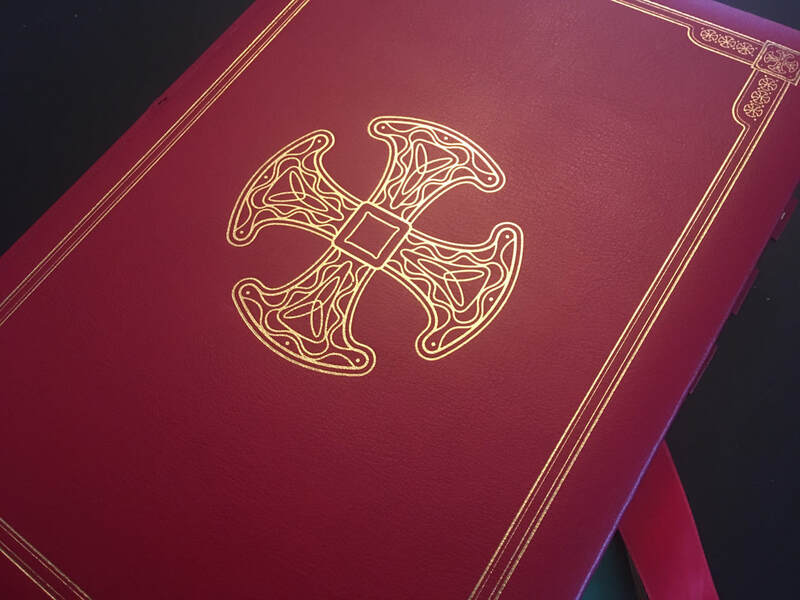 Our worship, steeped in the traditional riches of our Anglican liturgical and musical heritage, is rich with traditional ceremonial and the language of the Book of Common Prayer. Mass is celebrated according to Divine Worship, the liturgy promulgated by Pope Francis for the use of the Personal Ordinariates throughout the world. THE HOLY DAYS OF OBLIGATION in the Personal Ordinariate of the Chair of St Peter (for the Canadian Deanery) are: The Nativity of our Lord Jesus Christ (25 December, fulfilled at any of the four Christmas Masses: Vigil, Midnight, Dawn, or Day), Mary, the Mother of God (1 January), Ascension Day (Thursday of the Sixth Week of Easter), The Assumption of Blessed Virgin Mary (15 August), and All Saints' Day (1st November). 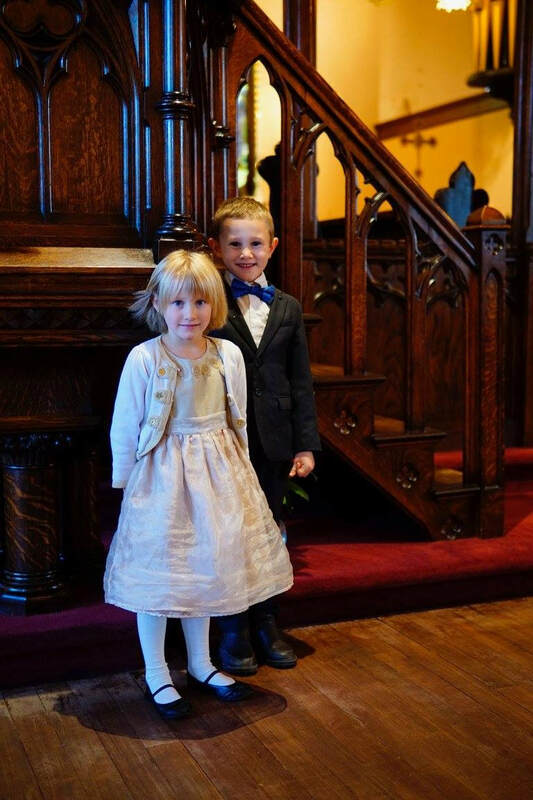 Whenever these days fall on a Saturday or a Monday, the precept to attend Mass is abrogated. SPECIAL DAYS IN THE LIFE OF THE ORDINARIATE are, as follows: 1 January (Anniversary of the Erection of the Personal Ordinariate of the Chair of St Peter, 1 January 2012), 2 February (Anniversary of the Episcopal Ordination of the Most Revd Steven Lopes, first Bishop of the Personal Ordinariate of the Chair of St Peter, 2 February 2016), 14 February (Anniversary of the Dedication of the Cathedral Church of Our Lady of Walsingham, 14 February 2004), 22 February (Chair of St Peter, Apostle, Solemnity of Title of the Ordinariate of the Chair of St Peter), 19 March (St Jospeh, Spouse of the Blessed Virgin Mary, Patron of Canada), 27 May (St Augustine of Canterbury, Anniversary of the Decree of Promulgation of Divine Worship: The Missal, 27 May 2015), 24 September (Our Lady of Walsingham, Patronal Feast of the Ordinariate of the Chair of St Peter), 4 November (Anniversary of the Promulgation of the Apostolic Constitution Anglicanorum coetibus, 4 November 2009). The liturgical texts for the Ordinariates are contained in two books, which together comprise Divine Worship, the official liturgy for the Ordinariates authorised by the Holy See. Divine Worship: The Missal contains the Order of Mass, the Proper of Time and Sanctoral cycle with votive, ritual and Masses for the dead, with all the main liturgical texts set to music. It may be purchased here by the Catholic Truth Society, for £300. 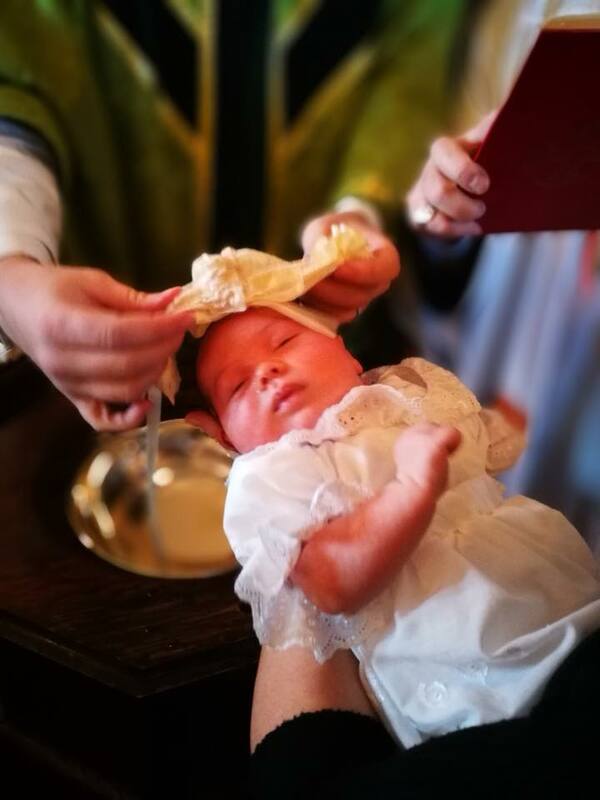 Divine Worship: Occasional Services contains the orders for the celebration of Holy Matrimony, Funerals and Holy Baptism (with the rite of Confirmation for Adults and Older Children). It may be purchased here by the Catholic Truth Society, for £40. Ahead of the publication of Divine Worship: The Missal, Archbishop Augustine Di Noia OP, Assistant Secretary of the Congregation for the Doctrine of the Faith, addressed the clergy and faithful of the Ordinariate of Our Lady of Walsingham at an Ordinariate Festival on Saturday 19th September 2015. He spoke on the unique liturgical provision of the Ordinariate, and this talk can be found below. Divine Worship: The Missal FAQs here. The interim Ordinariate Order of Mass was introduced for the first time on 10 October 2013 at a Votive Mass, in honour of Blessed John Henry Newman, celebrated at the Church of Our Lady of the Assumption, Warwick Street, London, the Principal Church of the Personal Ordinariate of Our Lady of Walsingham, by Mgr Keith Newton, Ordinary. The text of the homily at that Mass, preached by Mgr Andrew Burnham, can be found here. Rome has approved the Liturgical Calendar for the Ordinariate of the Chair of St Peter, together with the Revised Standard Version (Second Catholic Edition, 2006) of the Holy Scriptures, used for our Eucharistic Lectionary and at the recitation of the Divine Office. The Customary of Our Lady of Walsingham serves as a comprehensive Office book for the Ordinariate in England and Wales. 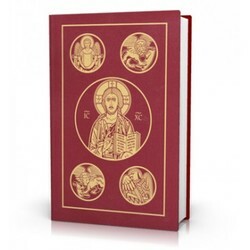 It contains Mattins, Evensong, Compline, the Psalms in the Coverdale translation, the Prayer Book Collects, and a selection of readings for the Office of Readings from Anglican luminaries. 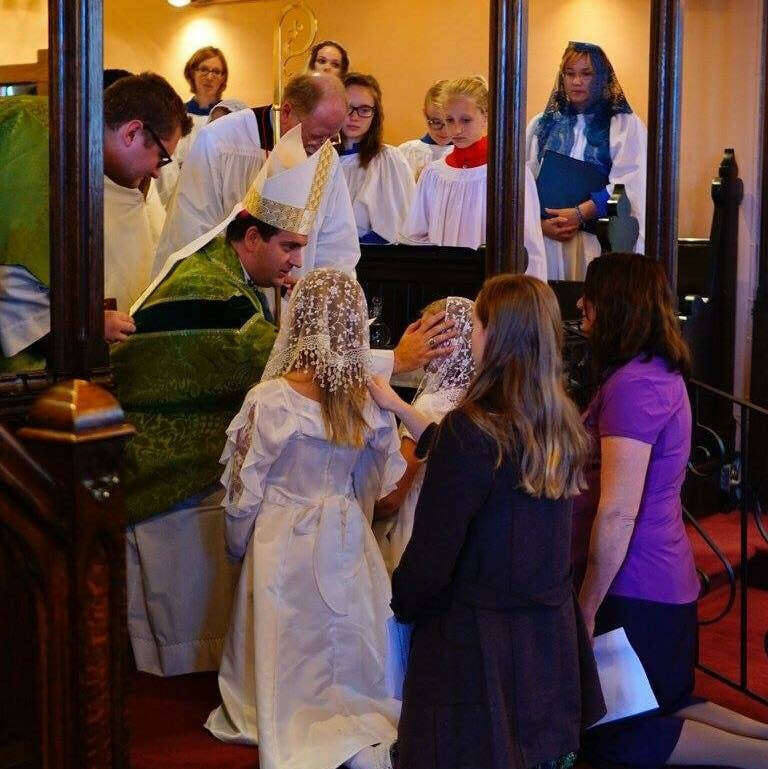 Life in the Ordinariate has, at its heart, the celebration of the Holy Mass, where we offer and present to Almighty God the sacrifice of Jesus Christ, made on Calvary, and receive, under the forms of bread and wine, his resurrected Body and Blood. In the Mass we worship God in the beauty of holiness, we encounter him in his mystery and love, and we are equipped to serve him and others. It is, supremely, a mystery which touches the life of the whole world. When we gather for Mass we repeat and recall what Christ did at the Last Supper on the night before he died, when he left us this command: “Do this in remembrance of me.” As such, our primary focus in the Mass is the Canon of the Mass. It is the central mystery of our faith; the core of our Christian life. It gathers together all the elements which make up our faith. 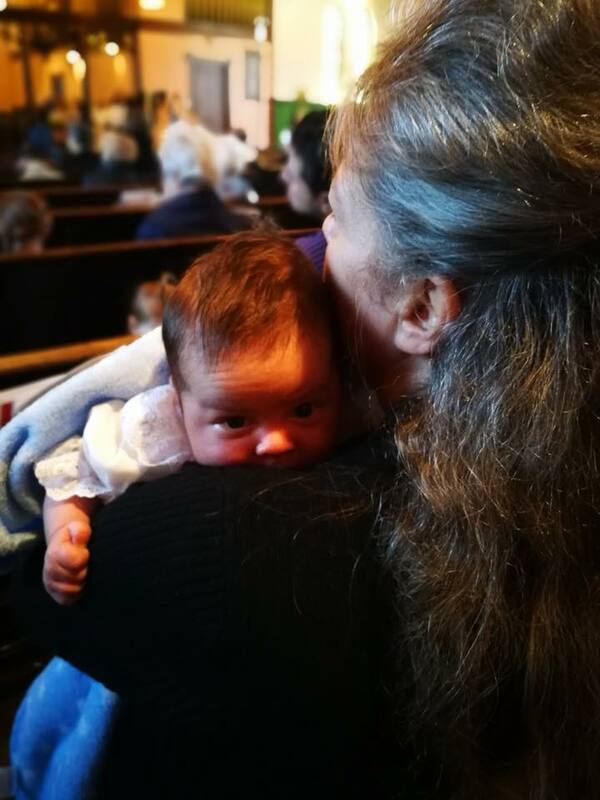 Through the words of consecration — This is my Body, This is my Blood -- simple gifts of bread and wine are changed into the Body and Blood, Soul and Divinity, of Jesus Christ. The appearance of bread and wine remain, but the reality beneath those appearances changes. The Mass is the same sacrifice as that of Calvary. On our altar Christ is truly present. Jesus commanded us to come together to eat his Body and drink his Blood. 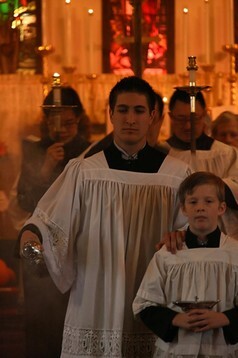 And it is when we receive him in Holy Communion that the liturgy of the Mass reaches its climax, and we are truly nourished by Our Lord and Saviour. We will only come to understand this great mystery if we approach Christ with faith and receive him into our lives. 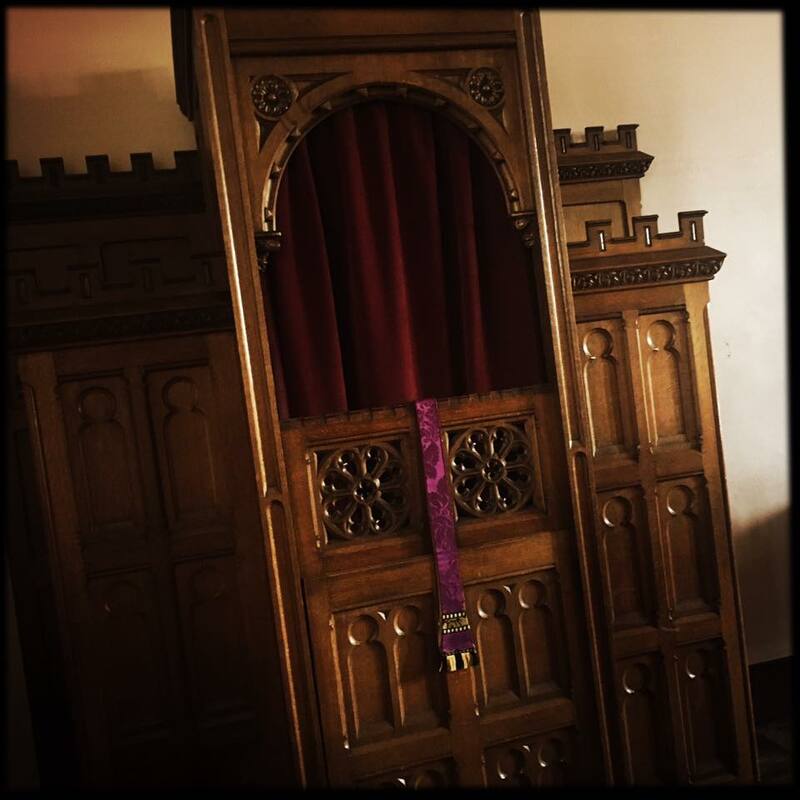 Confession is a regular and vital part of our lives in the Ordinariate. Almighty and everlasting God, who hatest nothing that thou hast made, and dost forgive the sins of all them that are penitent; create and make in us new and contrite hearts, that we worthily lamenting our sins, and acknowledging our wretchedness, may obtain of thee, the God of all mercy, perfect remission and forgiveness. Through Christ our Lord. Amen.